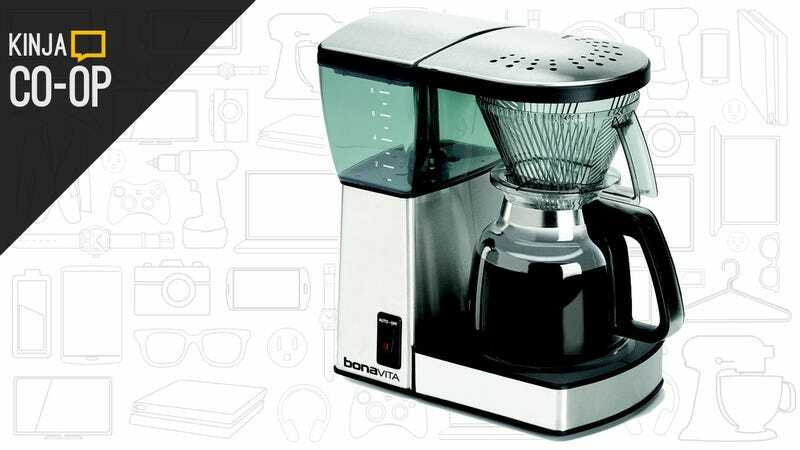 It was a bitter fight, but the Bonavita BV1800 managed to grind out a win in our Kinja Co-Op for best coffee maker. Note: While the glass carafe version was the one that readers nominated and voted for, many of you have pointed out that there’s a thermal carafe version as well. You all praised the Bonavita’s shower head system for saturating the beans to extract the most flavor, and added that its carafe can keep keep the finished product hot for hours on end. 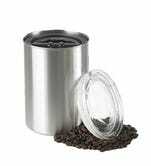 Just be sure to get a good bean container and burr grinder to go with it.